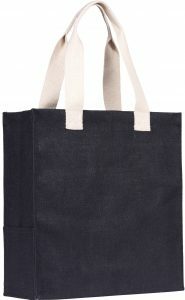 Gone are the days when being an Eco Warrior meant brown sack cloth and lentils.And we salute the passing of time. 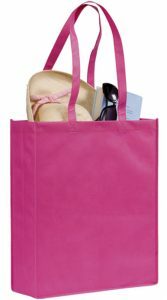 So show your clients that you also appreciate that you can have fun as well as help the earth. 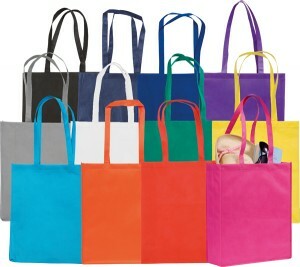 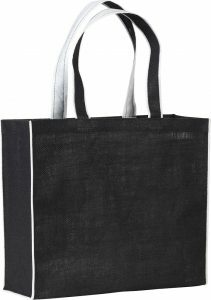 These Tote Bags, made from partly recycled Non Woven Polpropylene, have enough bright colours to make your logo stand out. 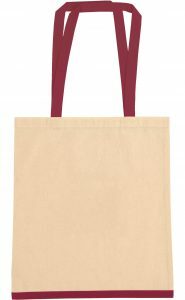 Show your Brand is there to make the world a brighter place with the Rainham Eco Friendly Promotional Tote Bags.